1986 Lamborghini 5000S QV Countach. Incredibly rare with Weber Downdraught Carburetors. 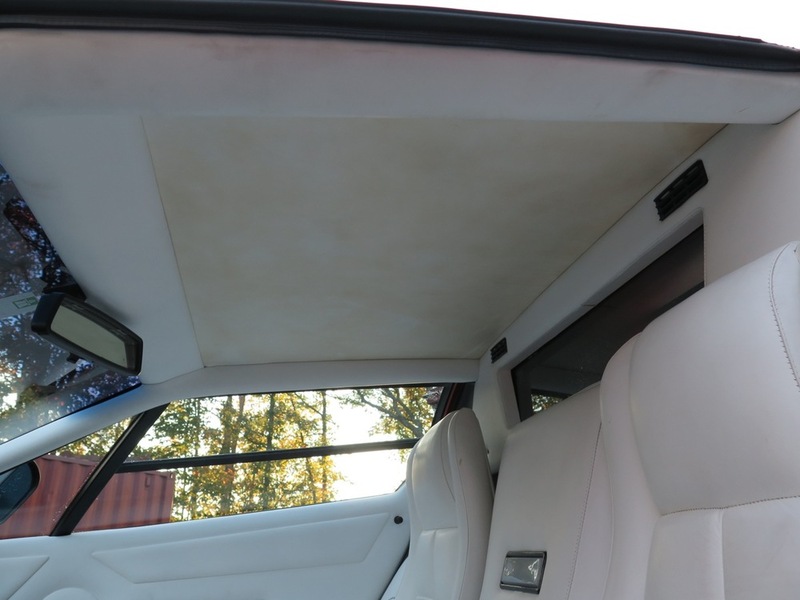 Excellent unrestored condition with nearly perfect interior. The body has never been “Federalized” for USA compliance so it looks just as intended by the factory. The paint is holding up very well considering the age and 36,000KMs but has the customary bubbling on the rear wing and “thin” areas on the sharp creases from polishing but it kind of adds to the charm of this beast. 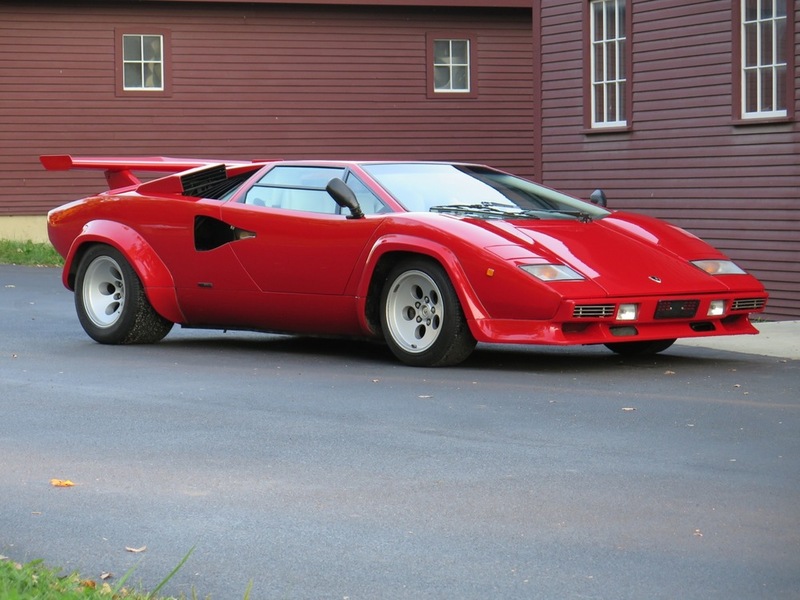 It's an outrageous example of an outrageous car, thought to be the best specification Countach built.